So You Think You Know CS:GO? 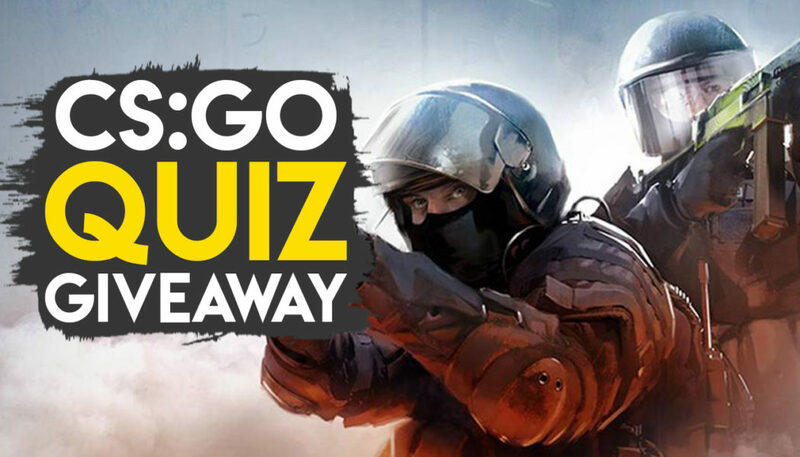 Let’s see how much you know about one of the most popular competitive games in the world. And one lucky winner can win a cool prize by ASUS ROG. 1. The giveaway is applicable only to residents of India. 3. The person with the most points wins. Duh. 4. In case of a tie, winner will be chosen at random from all the highest scorers. 5. Winner will be announced on the Gaming Central Facebook page on Tuesday, 1st August 2017.